ADC | ADC Convention 2018: Activate. Empower. Build. ADC Convention 2018: Activate. Empower. Build. Join us October 12-14 in Anaheim, California as hundreds of active Arab Americans (just like you) will come network and learn about the issues affecting our community. This year’s theme, “Activate. Empower. Build.” will focus on the need for the Arab-American community to unite in times of hardship. We will explore how to combat the hateful rhetoric currently used against us and other minority communities across the United States. Our Convention will be centered on providing attendees with the knowledge and tools to get to the core of these issues, and implement change locally and nationally. Our panels feature journalists, activists, writers, and thinkers. Panelists will lead workshops and seminars sharing their respective expertise. 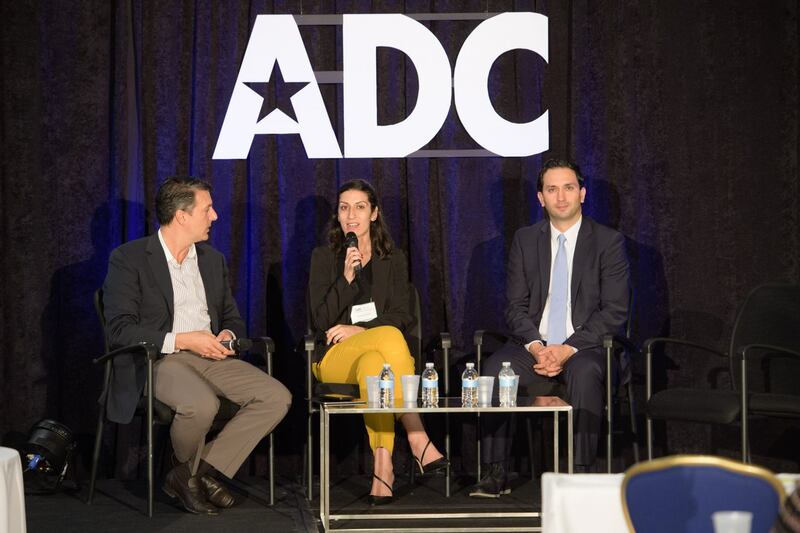 The early bird registration discounts for the 2018 ADC Convention expire on October 2, 2018. 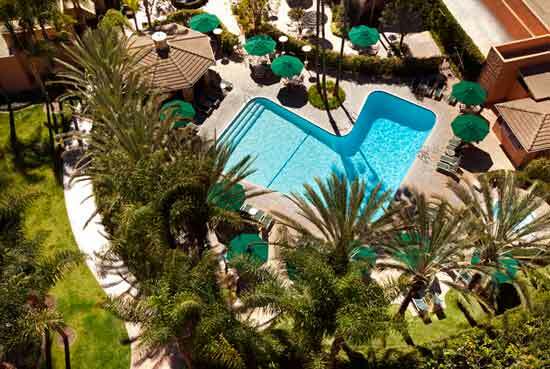 ADC has secured a block of hotel rooms at the Sheraton Park Hotel at the Anaheim Resort for the 2018 ADC Convention at a Special Hotel Room rate of $149/night! Reserve Your Rooms Now and Save! Click here to book your rooms at the Convention hotel!